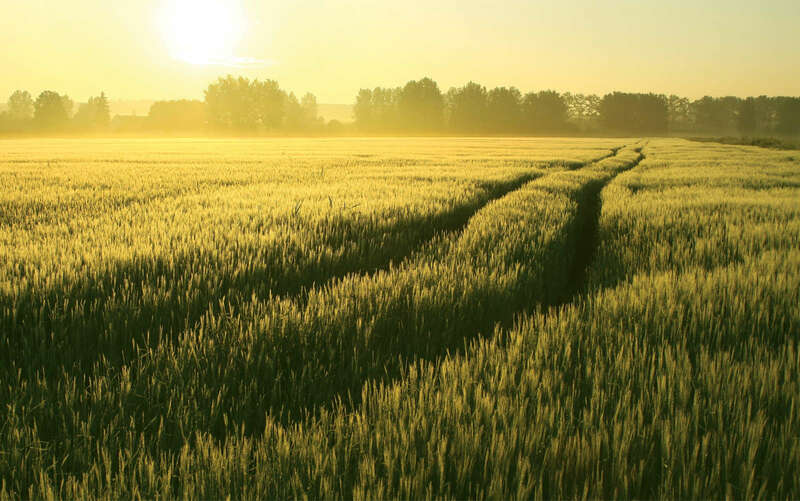 PyGanic® offers immediate insect control for organic production on virtually any crop, at any time. PyGanic is an OMRI®Listed, organically compliant, broad spectrum contact insecticide that delivers quick knockdown and kill of crop damaging insects such as aphids, thrips, lygus and leafrollers, and livestock pests such as stable flies, ticks and fleas, but requires no pre-harvest interval or restrictions on the number of applications that can be made per year. PyGanic® 5.0 Specialty offers immediate insect control for organic production on virtually any crop, at any time. PyGanic is an OMRI®Listed, organically compliant, broad spectrum contact insecticide that delivers quick knockdown and kill of crop damaging insects such as aphids, thrips, lygus and leafrollers, and livestock pests such as stable flies, ticks and fleas, but requires no pre-harvest interval or restrictions on the number of applications that can be made per year.